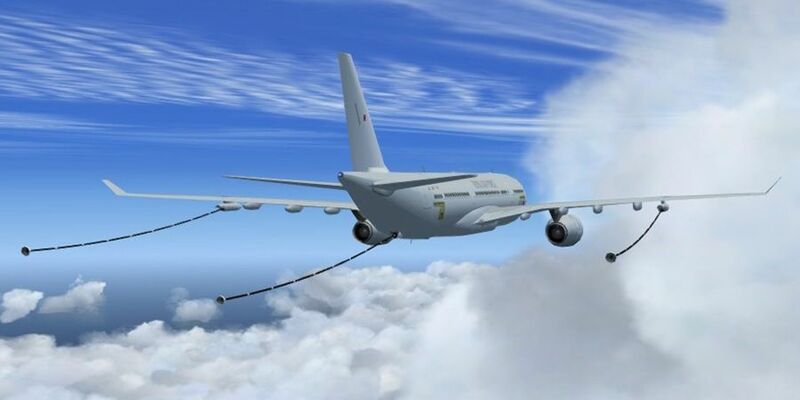 This freeware package contains the MGAI Airbus A330 MRTT / KC-30A, created by Mark Griggs and converted for P3Dv4 by the team of Gavin Cole. The converted model ensures that the MGAI Airbus A330 MRTT / KC-30A displays correctly in P3Dv4. This freeware package contains the EAI Boeing 707/E-3/E6 Family, created by Chris 'Elvis' Jones and converted for P3Dv4 by the team of Gavin Cole. 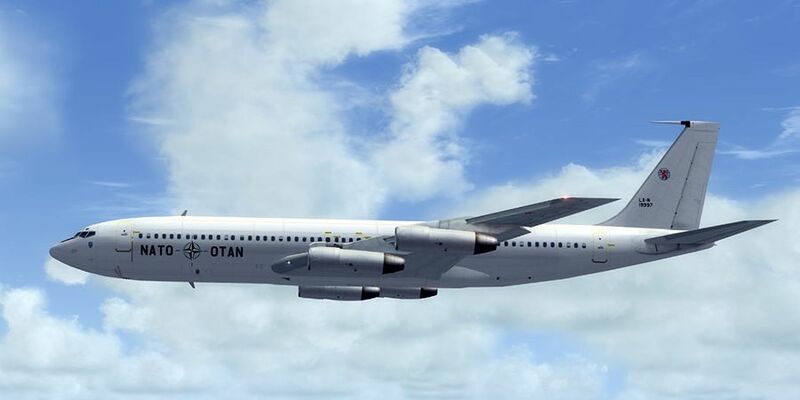 The converted model ensures that the EAI Boeing 707/E-3/E6 Family displays correctly in P3Dv4. Tokushima Awaodori Airport is a joint use civilian and military airport located near the city of Tokushima. 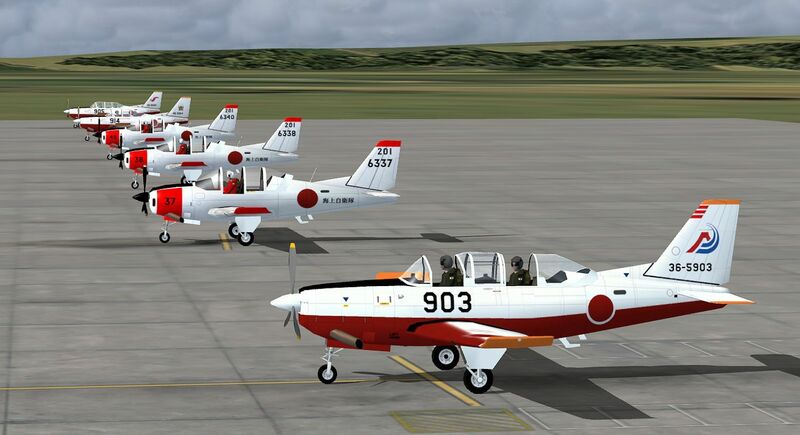 The airfield is home to the JMSDF 202nd Naval Air Training Squadron which operates Beechcraft TC-90 and JGSDF 14th Squadron This package is an FSX/P3D conversion of the earlier FS9 release. 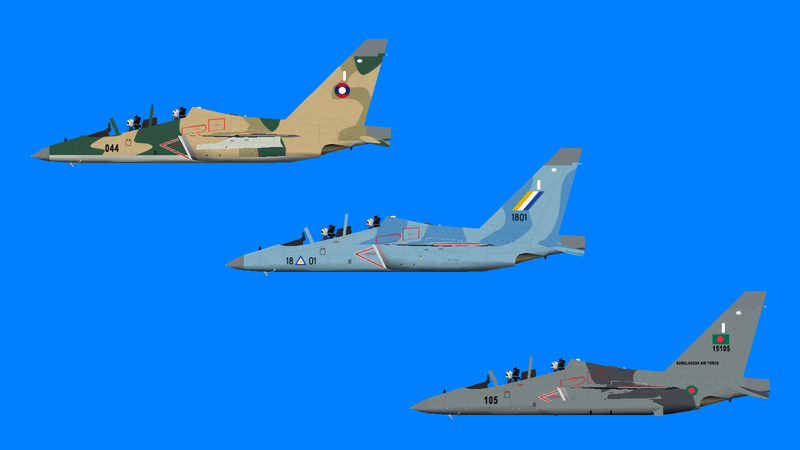 In this package you will find textures for Bangladesh, Laos and Myanmar Air Force Yak-130. 302 Hikotai is the first operational F-35A squadron in the Japanese Air Self Defense Force, having transitioned from F-4 Phantoms near the end of March 2019. This package contains paints and flightplans for the twelve F-35As on strength with the squadron when it completed it's transition at Misawa. 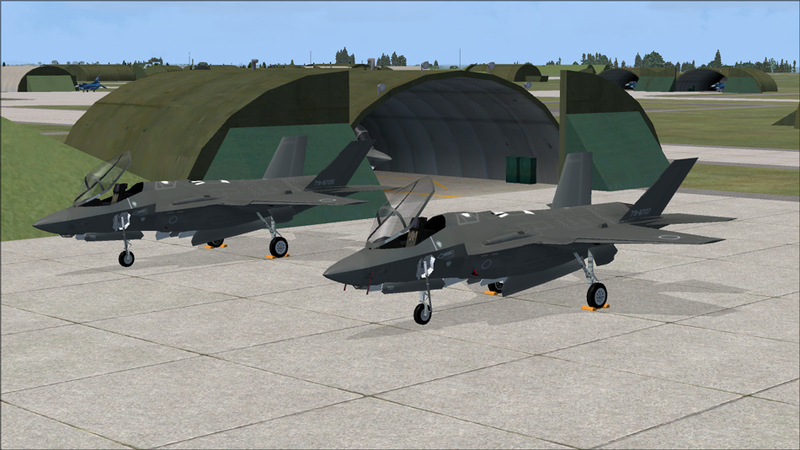 You will need the JYAI F-35A model for either FS9 or FSX to use these. 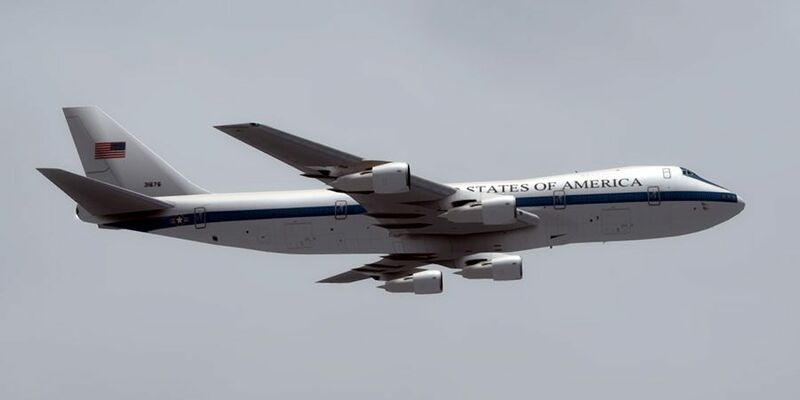 The United States Marine Corps Air Station, Japan is currently tasked with Marine pilot training and Air Patrol. It is home to a number of aircraft types, including the F/A-18 Hornet fighter-attack aircraft and C-130J Hercules in compliance with the Treaty of Mutual Cooperation and Security obligations to protect Japan. The base is also shared with the Japanese Maritime Self Defense Force flying Lockheed P-3 Orions and Shinmaywa US-1A and US-2 rescue amphibians. 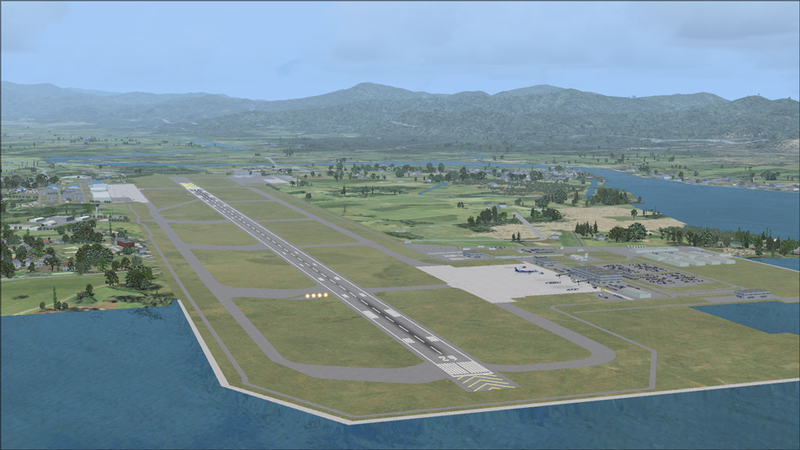 The stand-alone package combines the scenery in the Iwakuni 2018 package for FS9, updated with new files from the scenery in the JYAI_F-35B package for FSX and made compatible with P3Dv4. 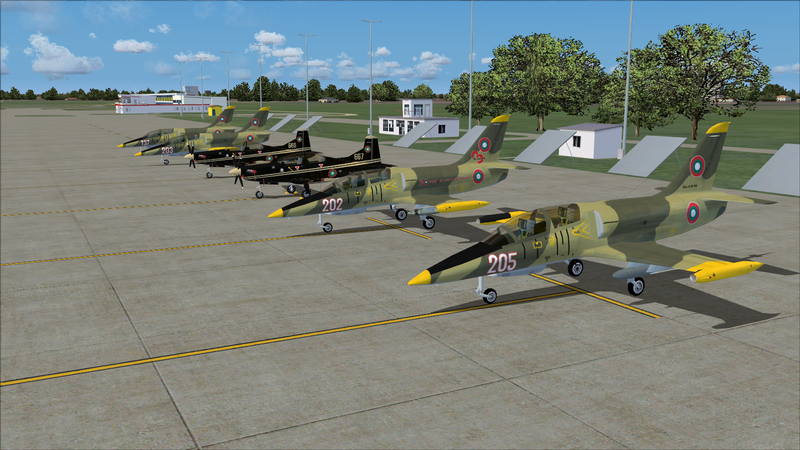 Included are a great variety of AI aircraft kindly converted by the MAIW team for use in P3Dv4. Our thanks to them and to the authors of the original works. 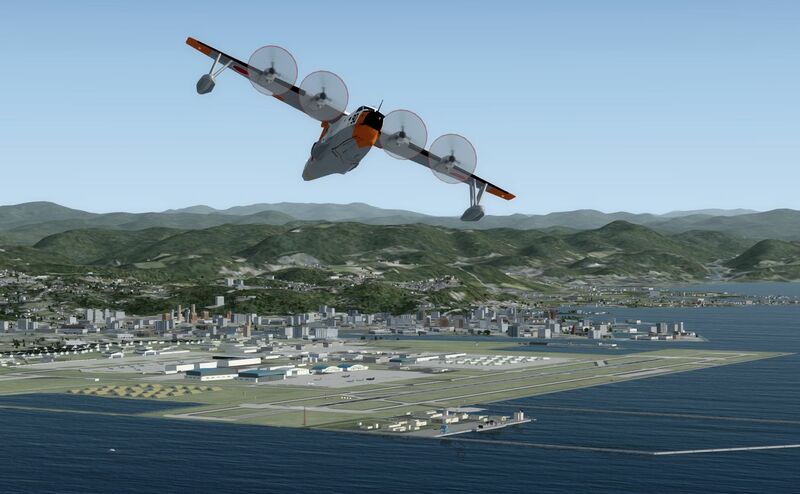 Also included are the Shinmaywa flying boats, also now in FSX native format, for use in P3Dv4.The package is also incorporated into the Matrix Regional installer, so please use only one source for your install. 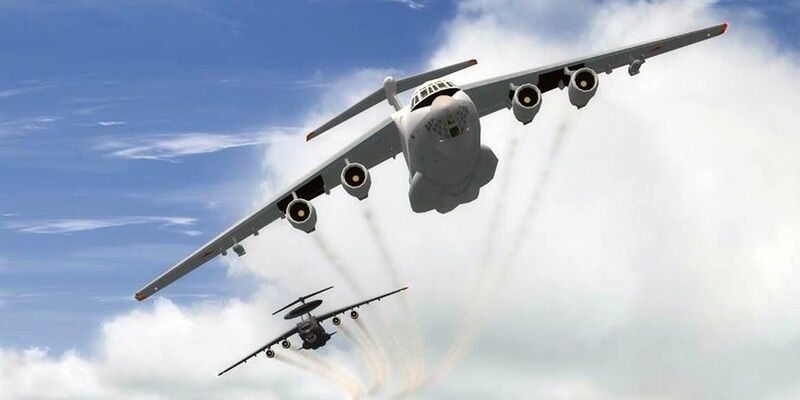 This freeware package contains the RATS Beriev A-50 & Ilyushin Il-78, created by Alexey Rubtsov aka Rulexy and converted for P3Dv4 by the team of Gavin Cole. The converted model ensures that the RATS Beriev A-50 & Ilyushin Il-78 displays correctly in P3Dv4. This freeware package contains the NAAI Boeing CT-49A, created by Juan Sebastian Gonzalez and converted for FSX and P3Dv4 by the team of Andrew Thomsen. The converted model should give you better frame rates in FSX and P3D and ensures that the NAAI Boeing CT-49A displays correctly in P3Dv4. 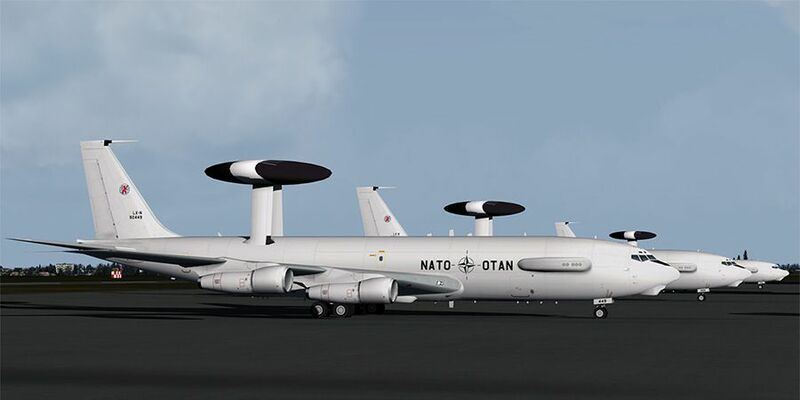 This freeware package, produced by Military AI Works, contains the NAAI Boeing E-3A Sentry, created by Juan Sebastian Gonzalez and converted for FSX and P3Dv4 by the team of Andrew Thomsen. 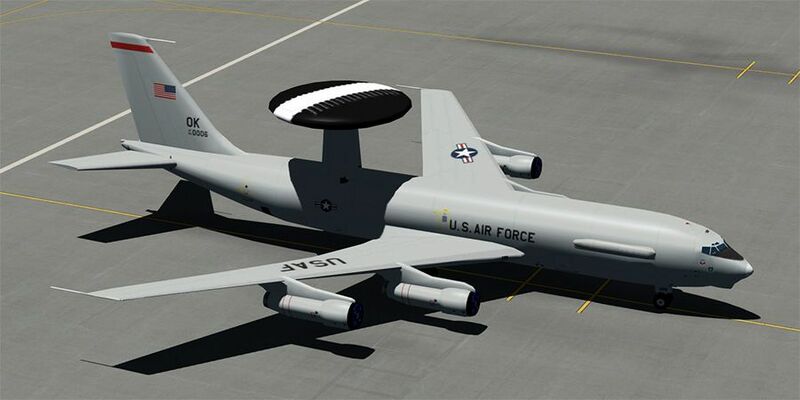 The converted model should give you better frame rates in FSX and P3D and ensures that the NAAI Boeing E-3A Sentry displays correctly in P3Dv4. 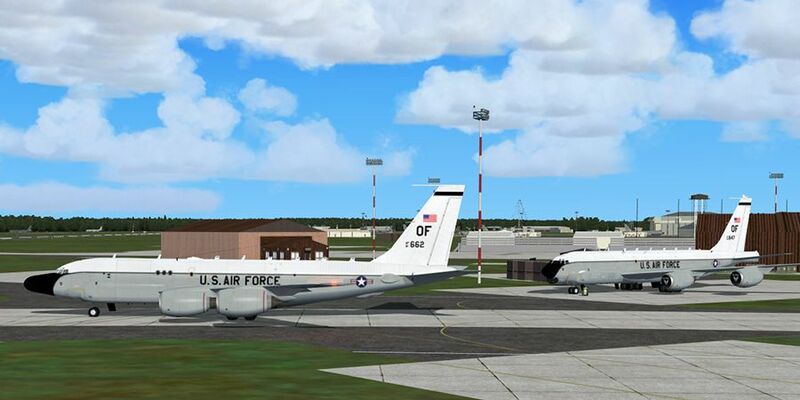 This freeware package contains the MGAI Boeing xC-135 Family, created by Mike Guenthner & the MAIW Development Team and converted for FSX by the team of Henk Schuitemaker. The converted model should give you better frame rates in FSX and P3D and ensures that the MGAI Boeing xC-135 Family displays correctly in P3Dv4. 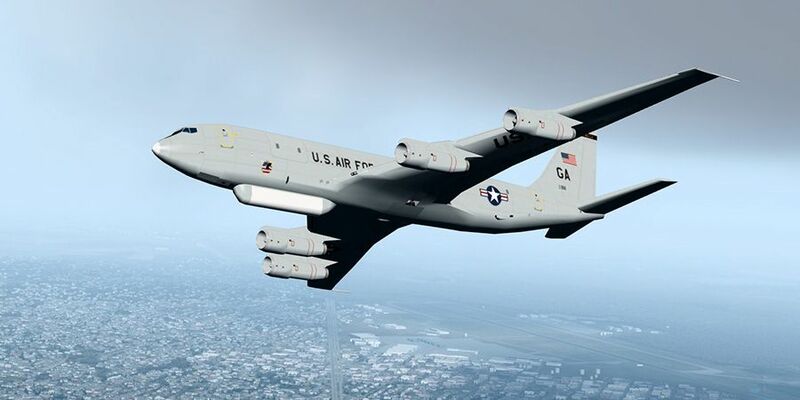 This freeware package contains the EAI Northrop Grumman E-8 Joint STARS, created by Chris “Elvis” Jones and converted for P3Dv4 by the team of Gavin Cole. The converted model ensures that the EAI Northrop Grumman E-8 Joint STARS displays correctly in P3Dv4. This freeware package contains the AIA Boeing Family (Model 721/722/CT-43A/736/C-40A/P-8A/738/E-4B/C-32B), created by AI Aardvark and converted for FSX by the team of AI Aardvark. The converted model should give you better frame rates in FSX and P3D and ensures that the AIA Boeing Family (Model 721/722/CT-43A/736/C-40A/P-8A/738/E-4B/C-32B) displays correctly in P3Dv4. 30 Fuji T-5 and 49 T-7 primary training aircraft of the Japan Maritime Self Defense Force (JMSDF) and the Japan Air Defense Force (JASDF) respectively. Associated scenery and flight plans by Brent Newman are either included in the package, or are already available from MAIW. FDE finalisation with grateful thanks to Steve Holland. Package for FS9 is in JYAI_Fuji_Trainers_FS9_1.zip.